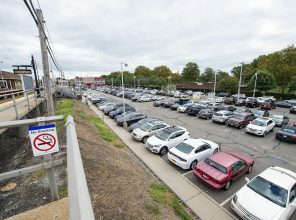 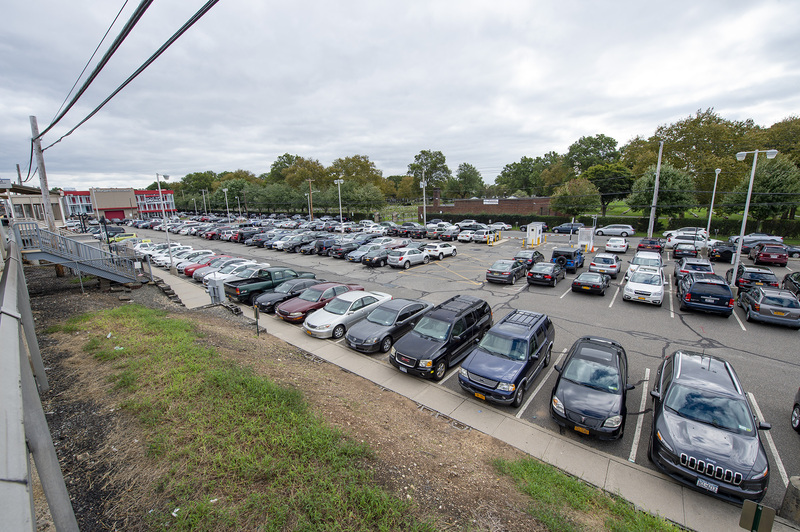 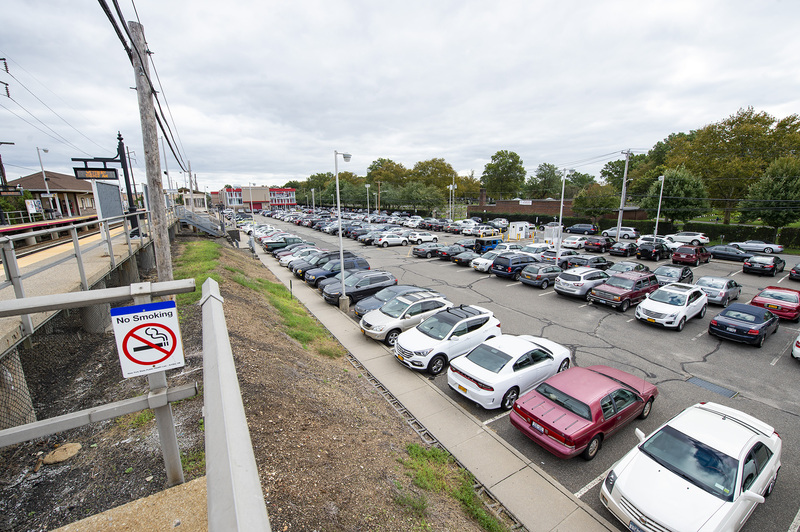 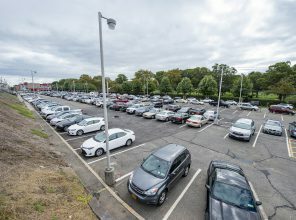 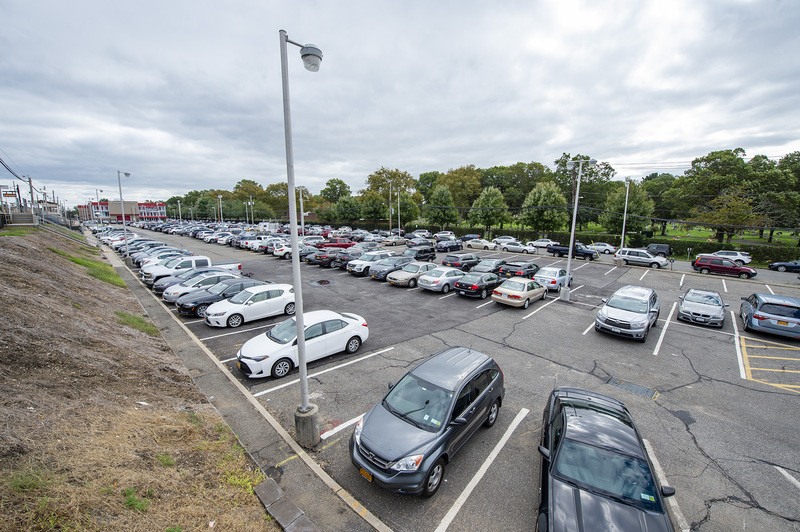 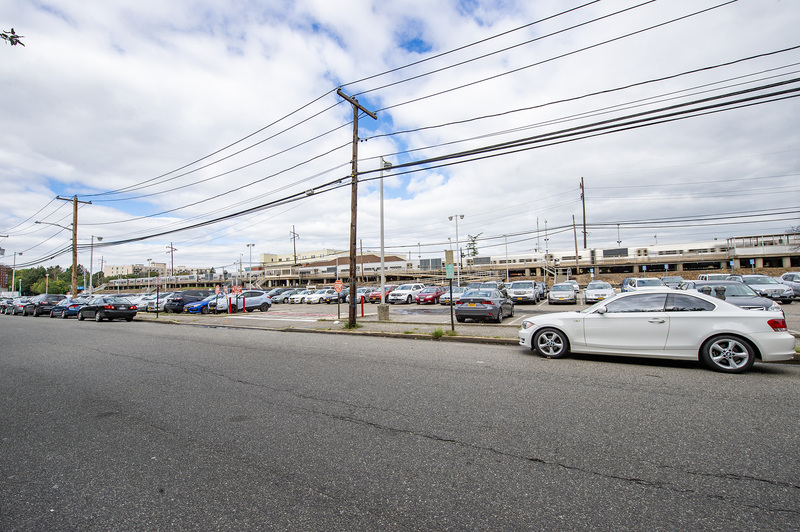 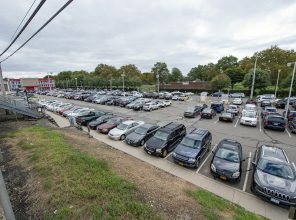 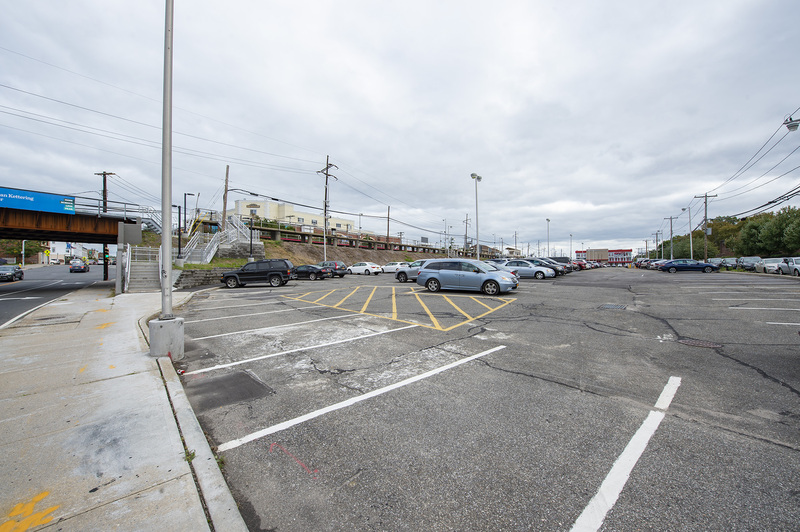 The MTA is working with the Village to accommodate new parking and redevelopment south of Westbury Station. 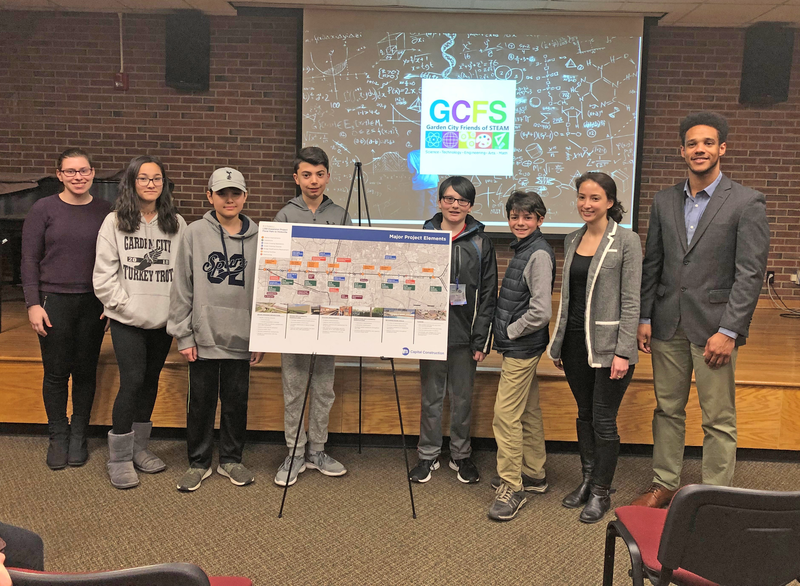 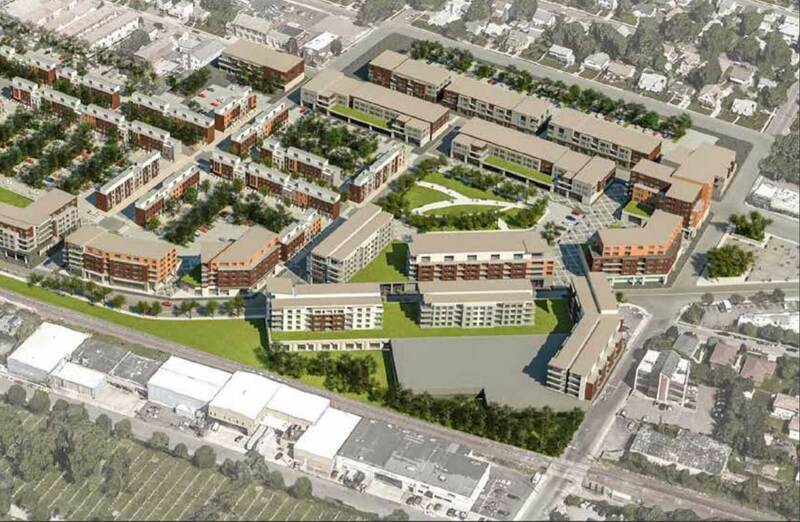 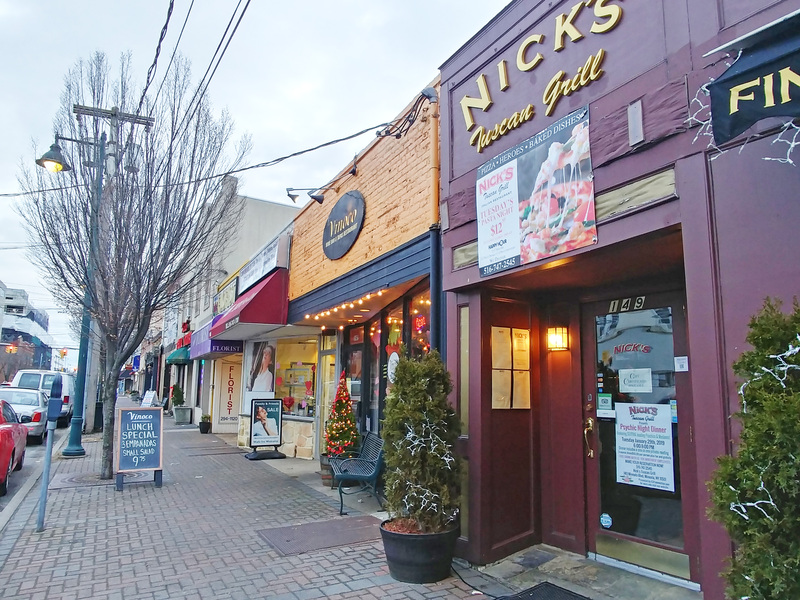 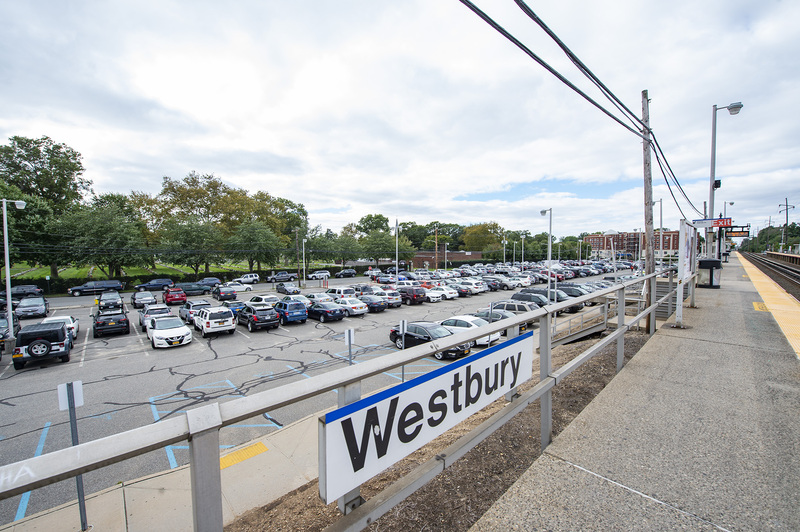 The Village of Westbury received a $10 million New York State Downtown Revitalization Initiative grant to study areas around the Westbury Station that could be used to further the Village’s downtown revitalization efforts. 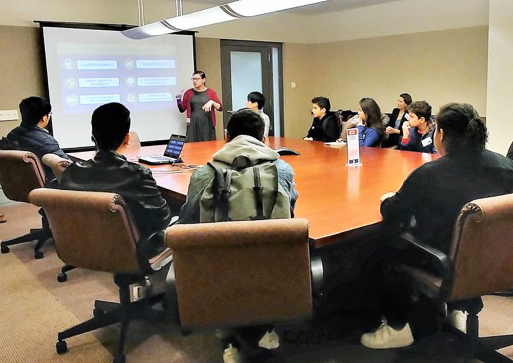 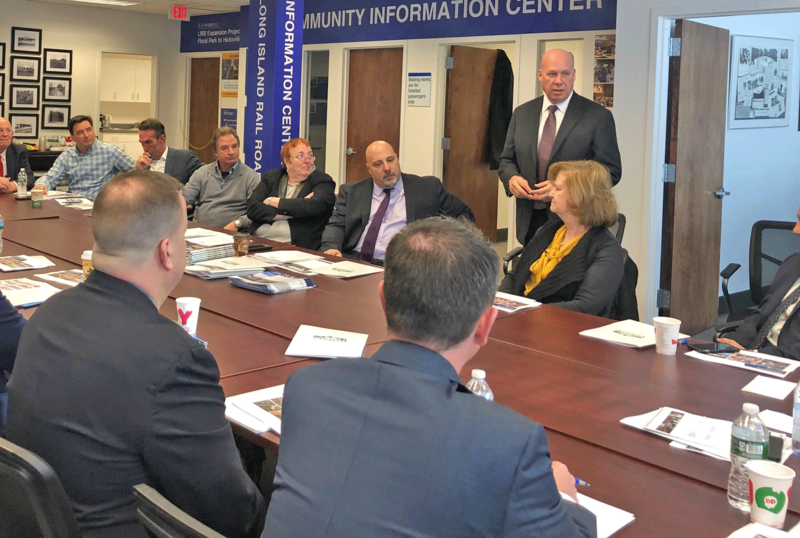 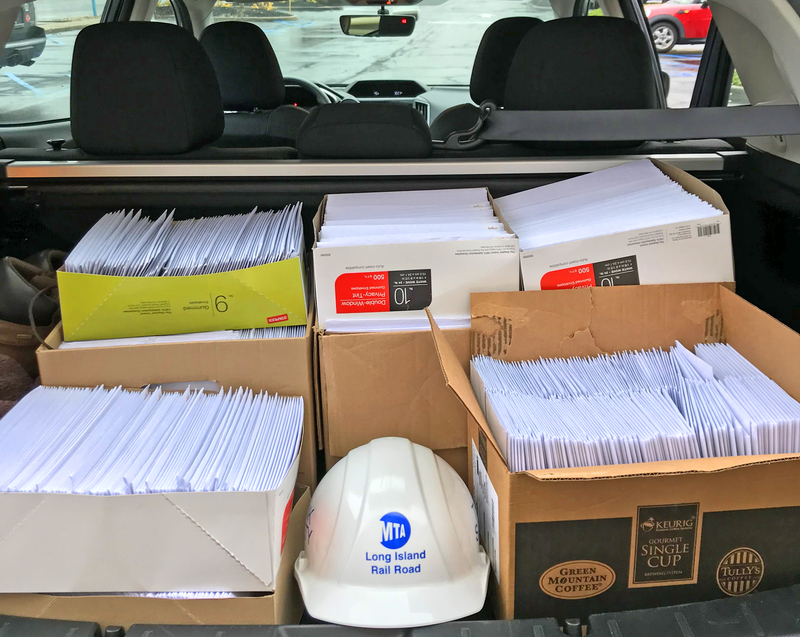 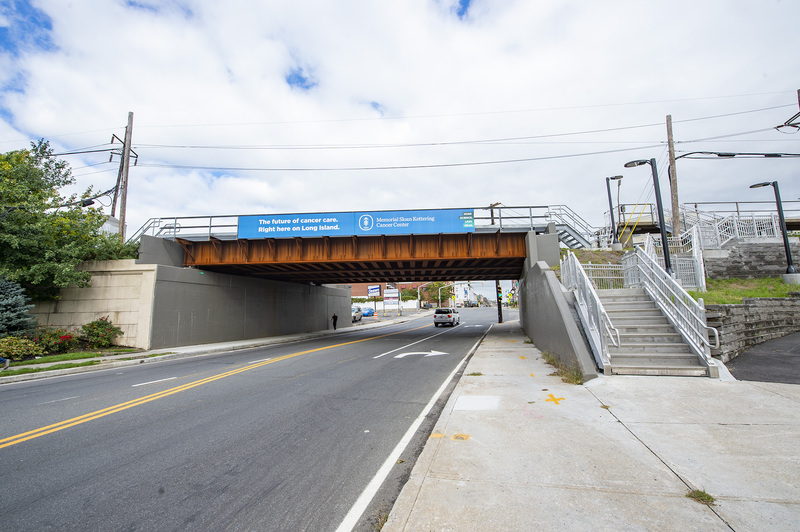 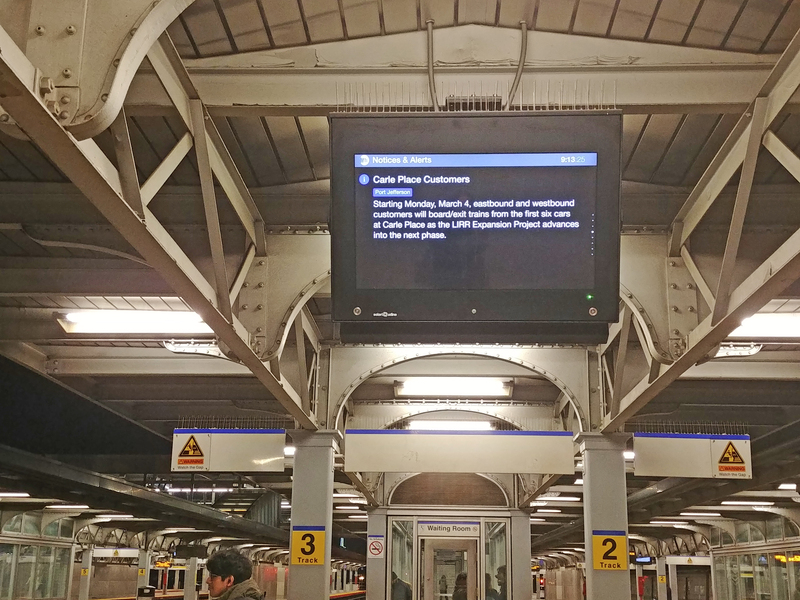 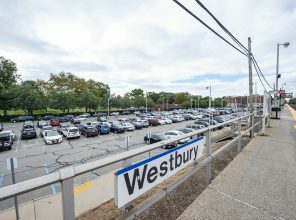 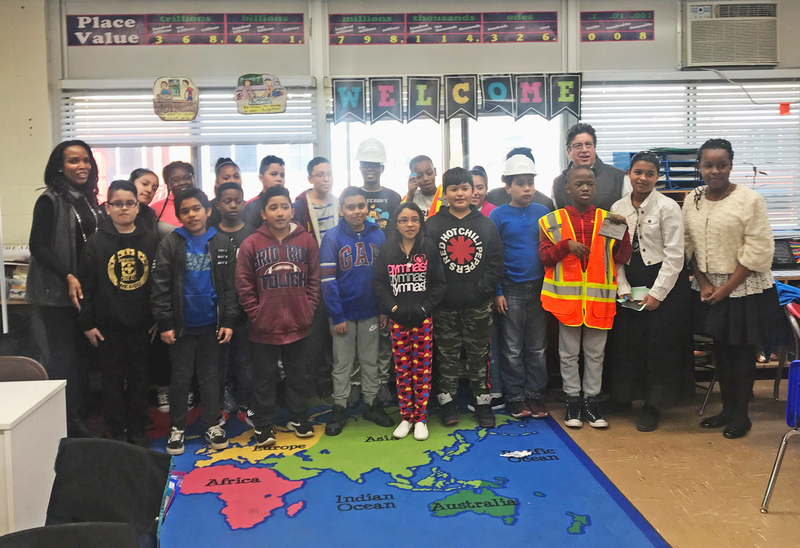 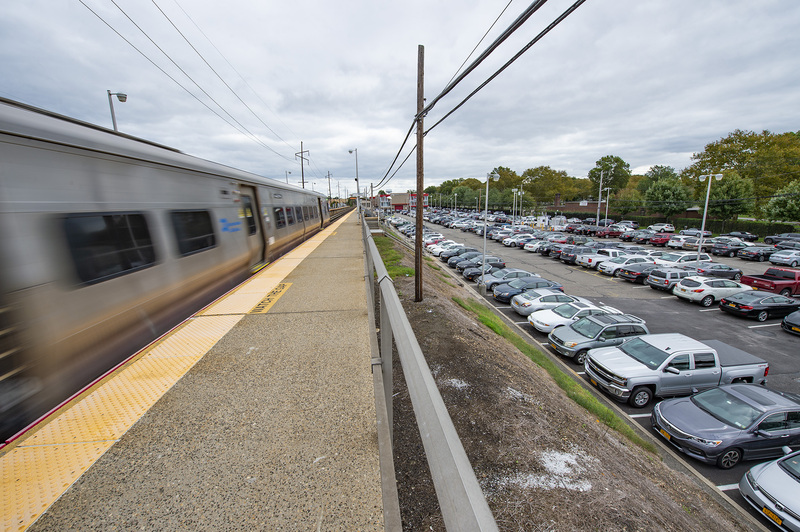 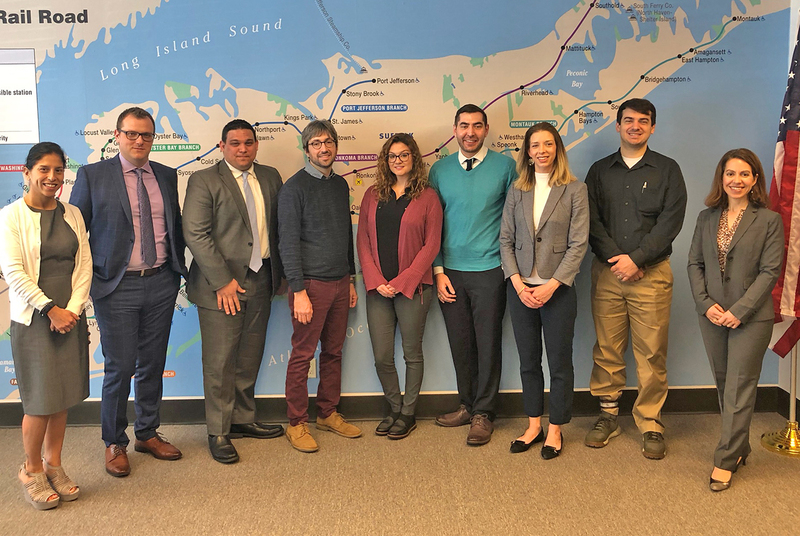 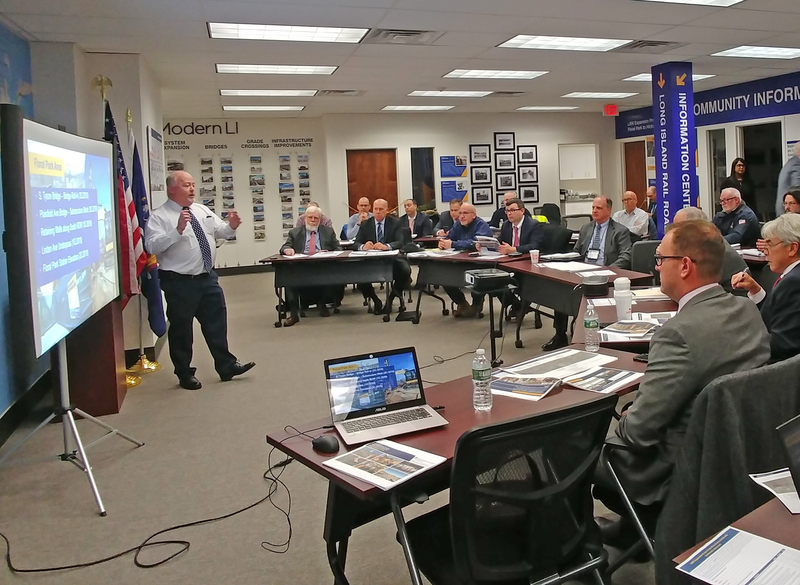 MTA and LIRR are coordinating with the Village to ensure that the LIRR Expansion Project complements the goals and plans for Westbury’s Downtown Revitalization Initiative. 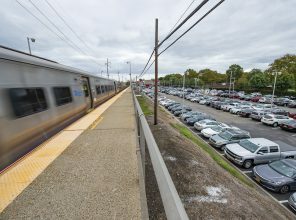 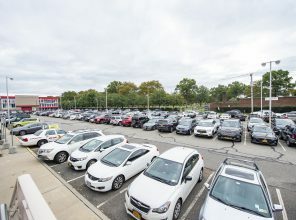 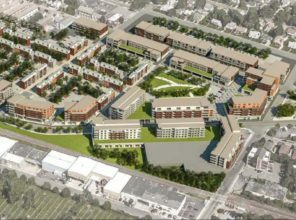 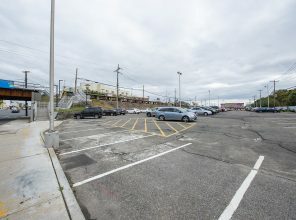 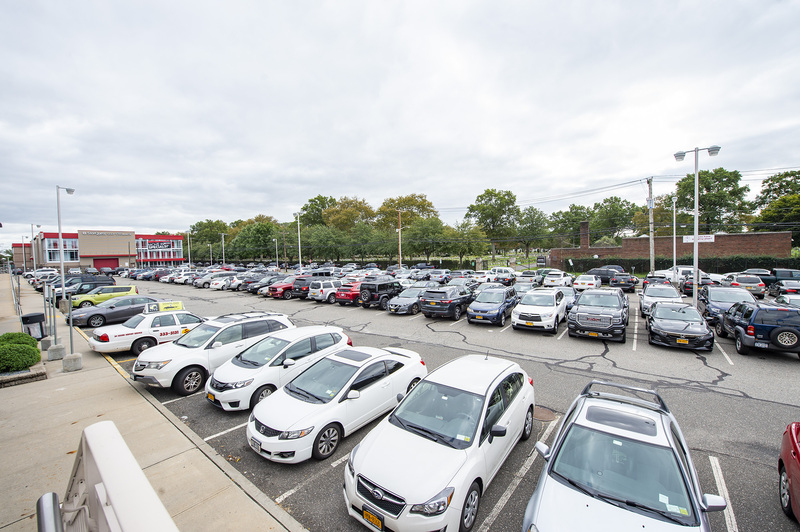 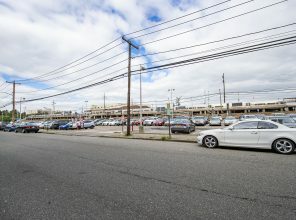 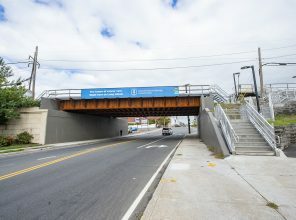 These goals include promoting transit-oriented development and walkability in the Village’s downtown, including on the LIRR’s parking lot south of the Westbury station. 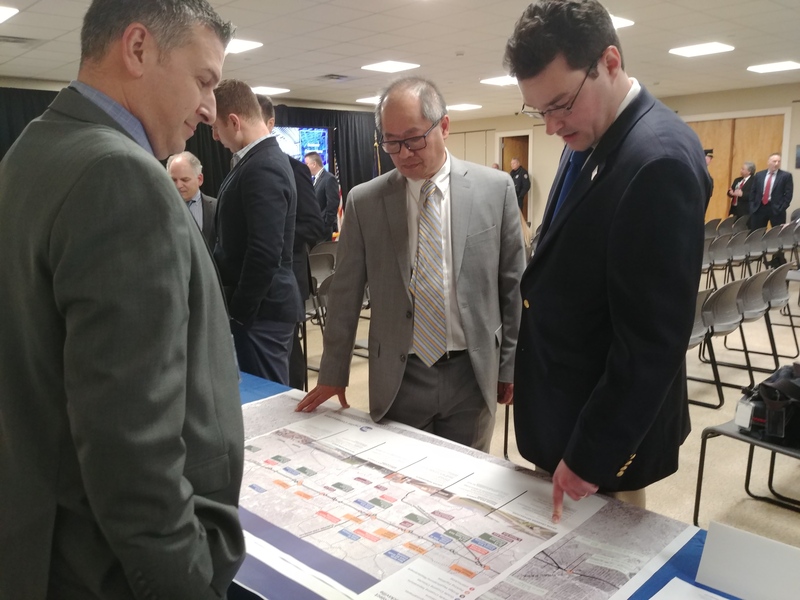 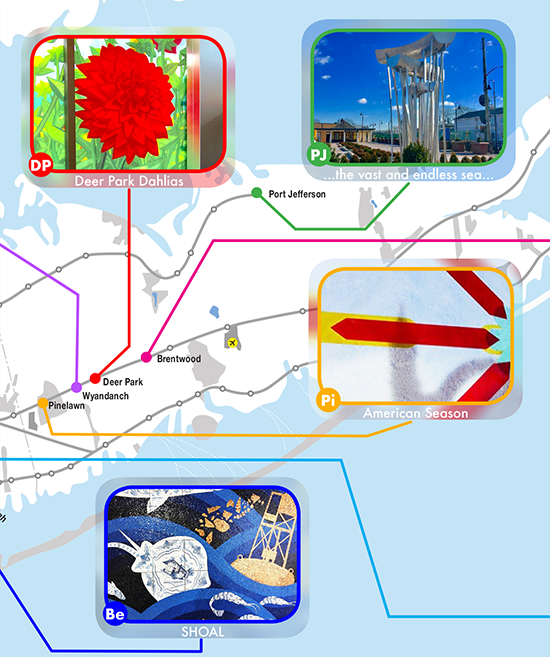 The New York State Downtown Revitalization Initiative Strategic Investment Plan for the Village of Westbury is available here.